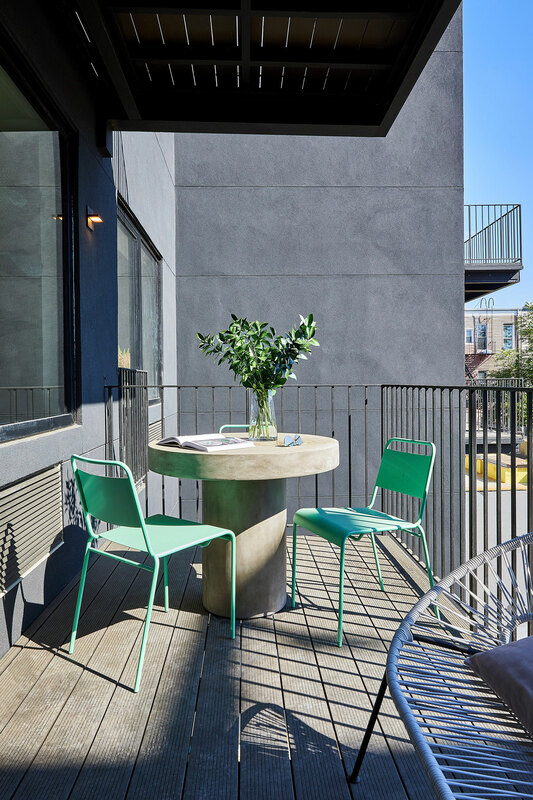 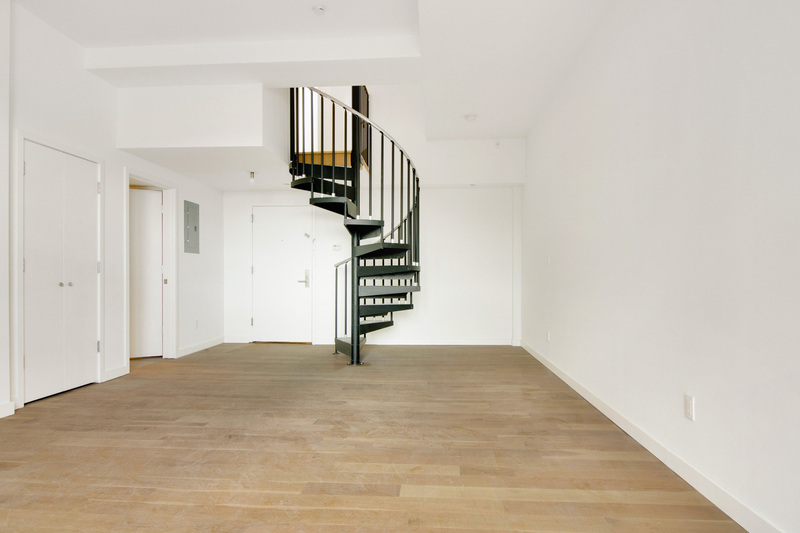 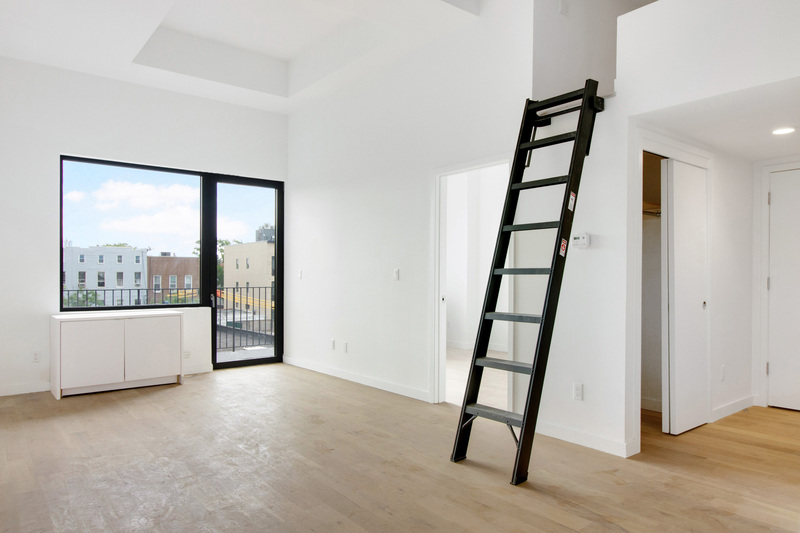 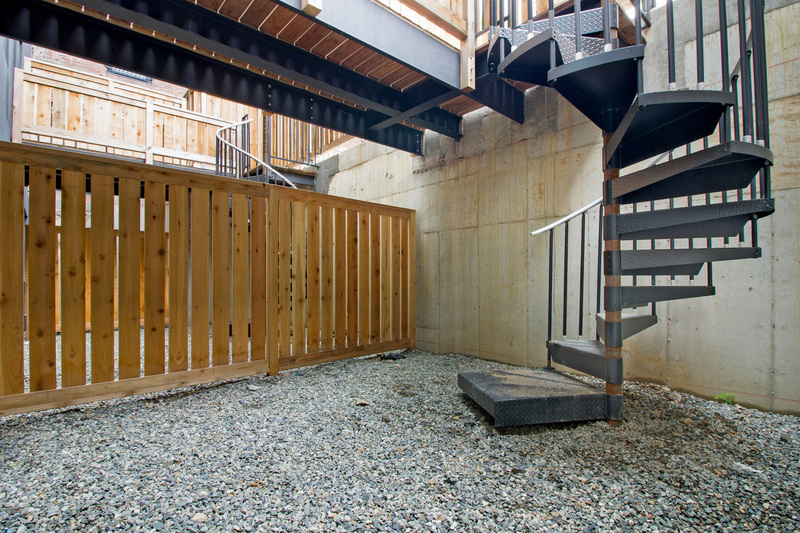 Upon entering, residents are greeted by a stunning stairway designed by ASH NYC and fabricated in Brooklyn with a terrazzo vestibule designed by Concrete Collaborative. 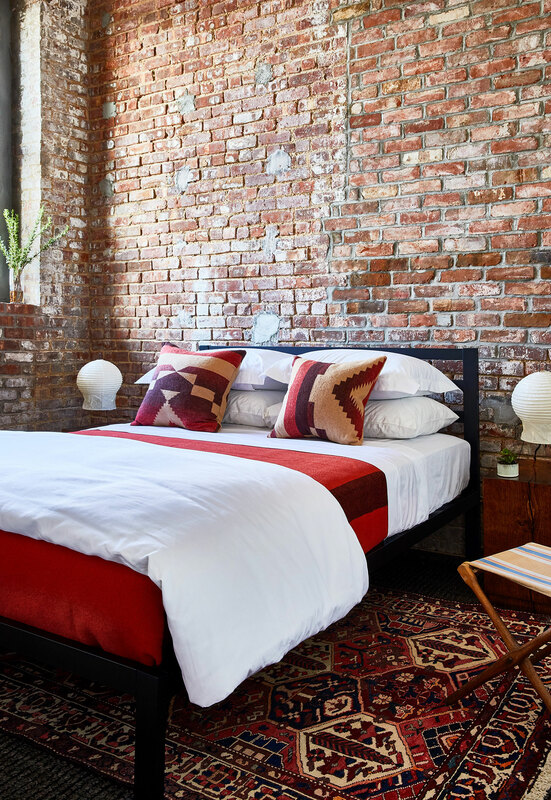 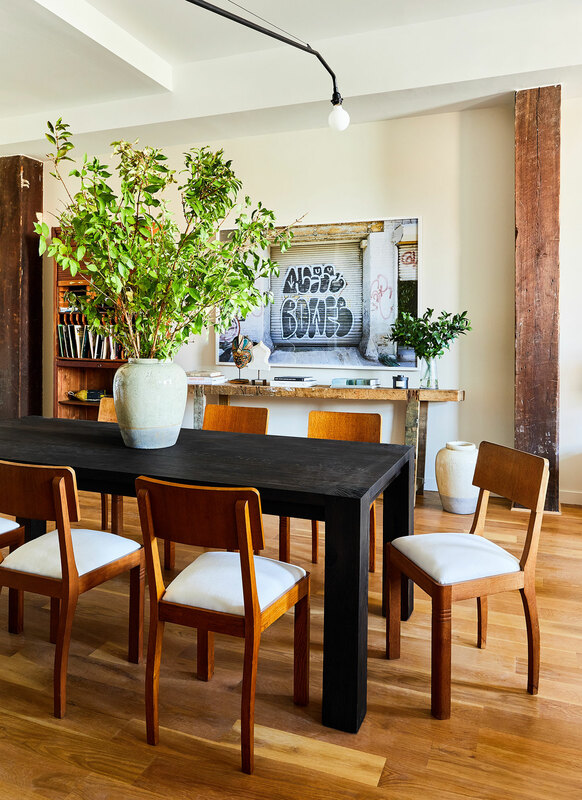 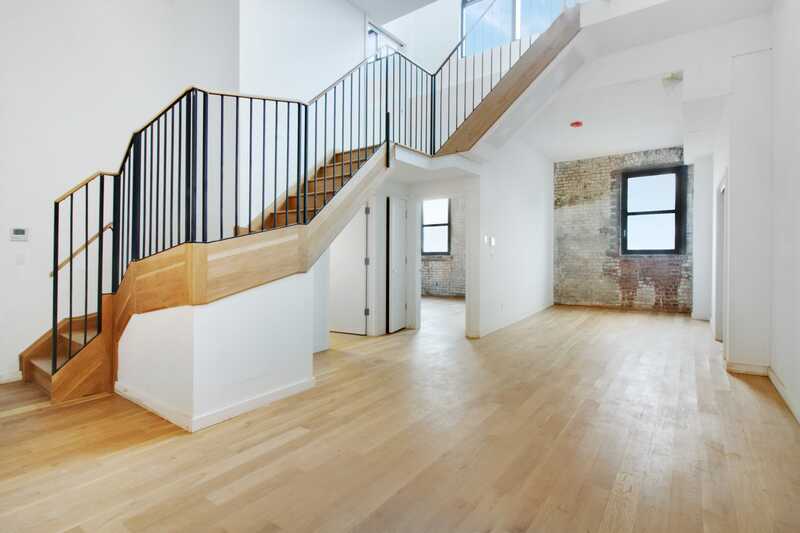 Preserved brick walls and finely crafted ceiling beams from the original Victorian Dannenhoffer Glassworks factory complement white oak floors and state-of-the-art facilities. 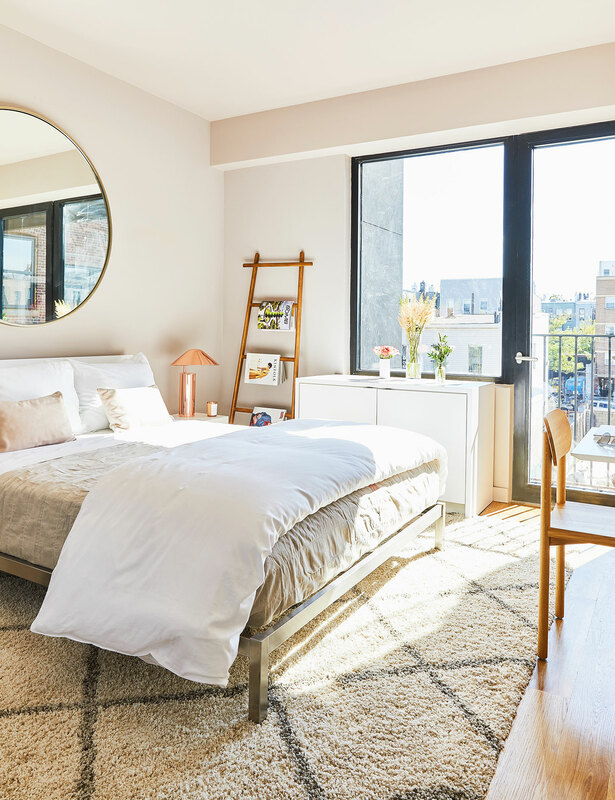 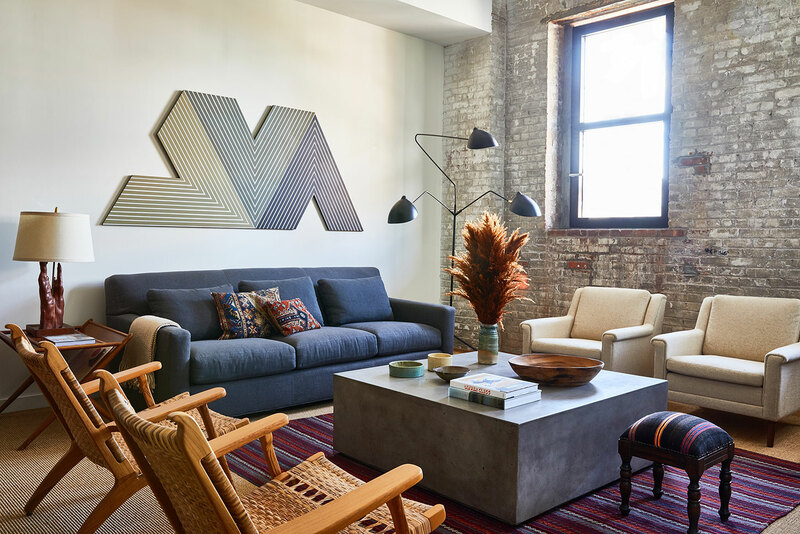 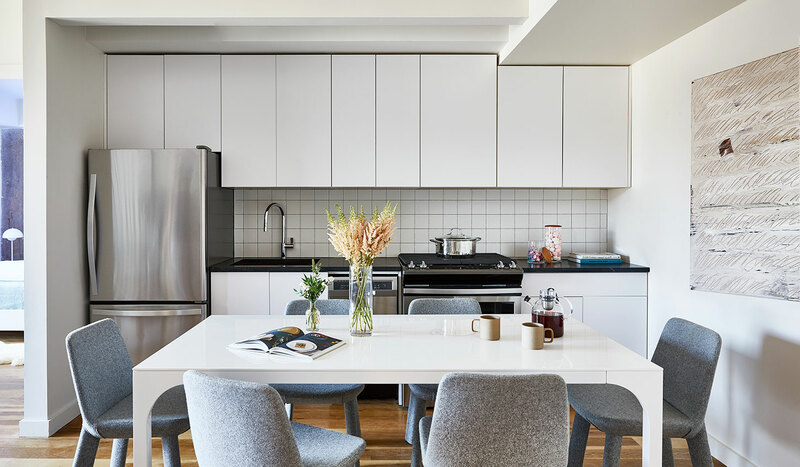 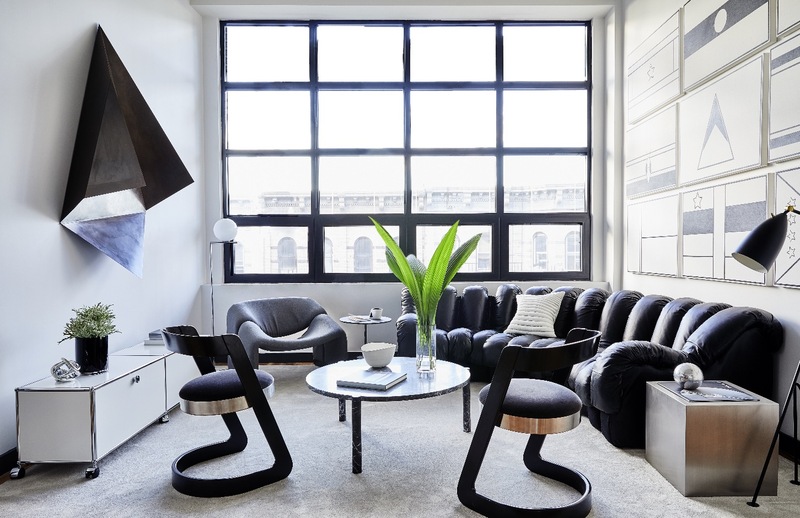 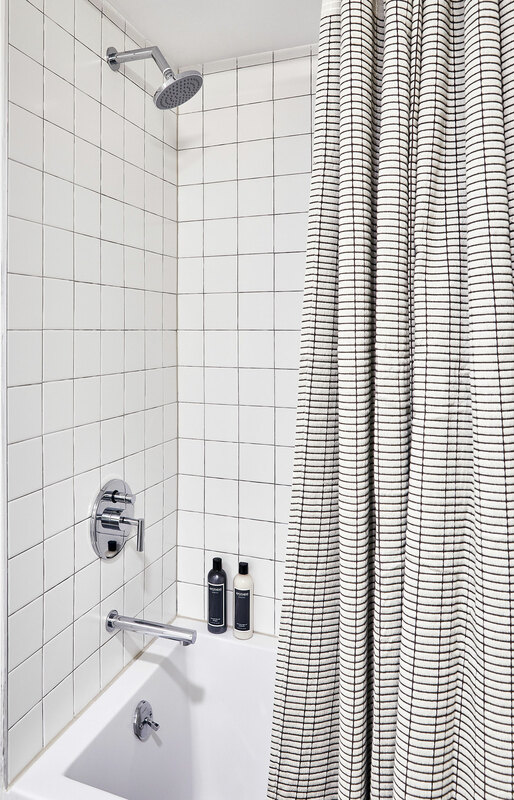 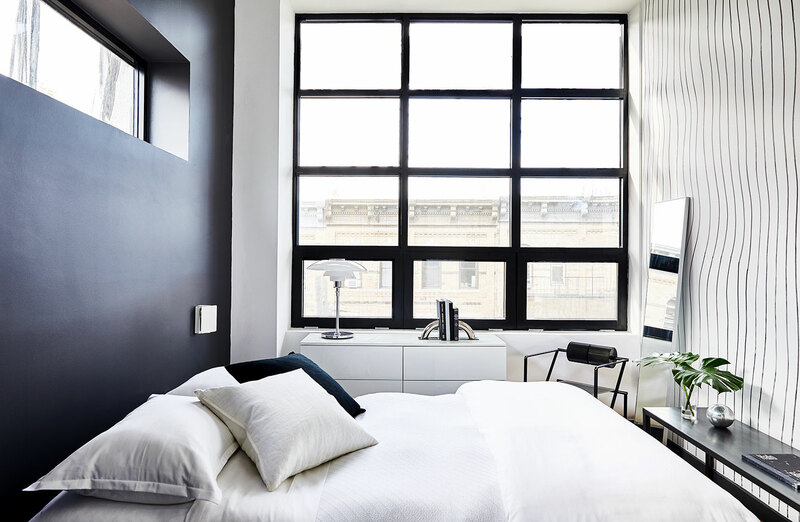 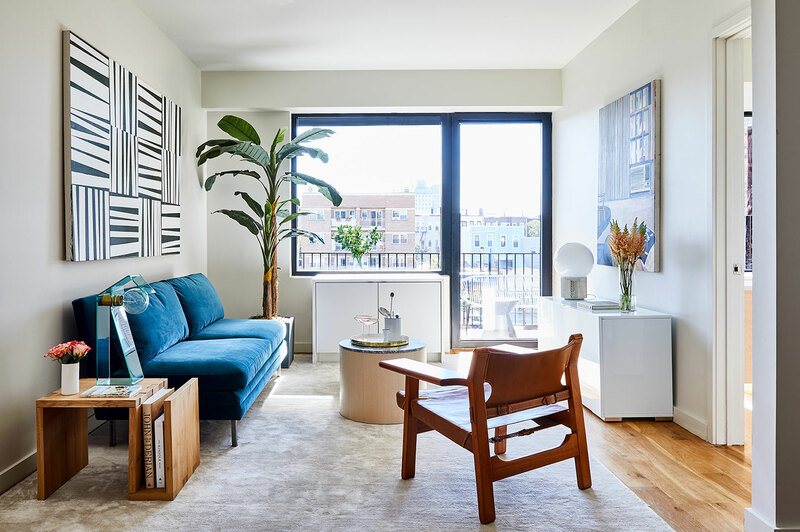 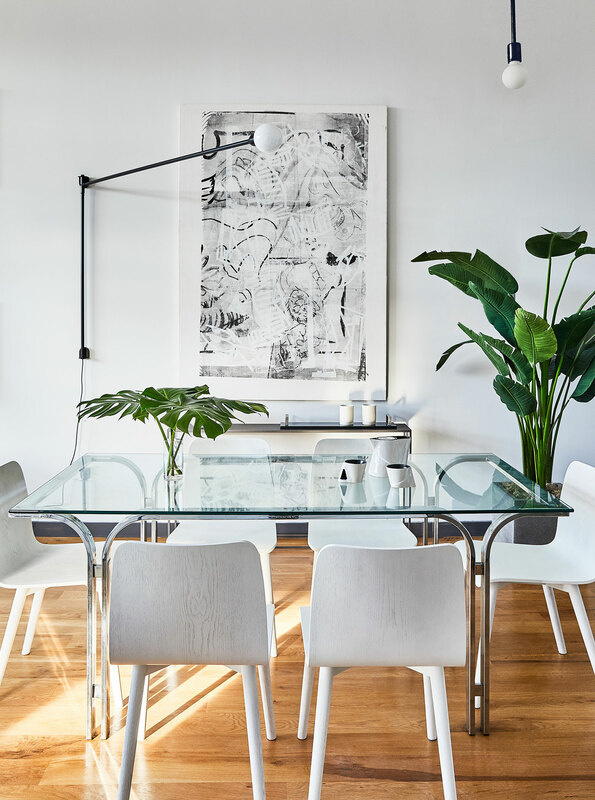 With custom European windows, ASH NYC-designed light fixtures featured throughout, and stainless steel Whirlpool appliances, residents enjoy modern amenities in striking fashion. 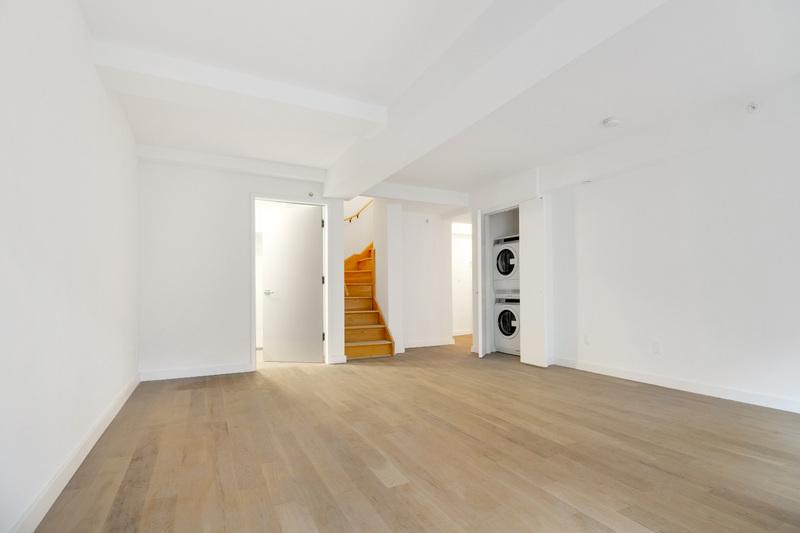 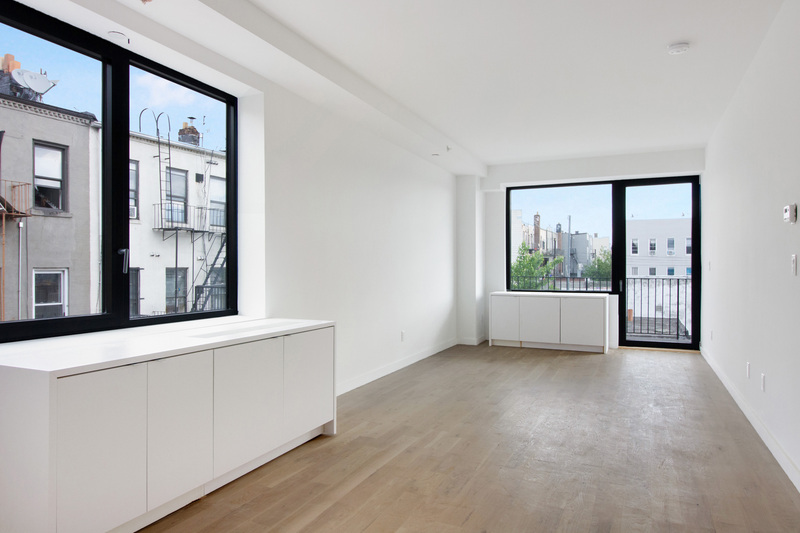 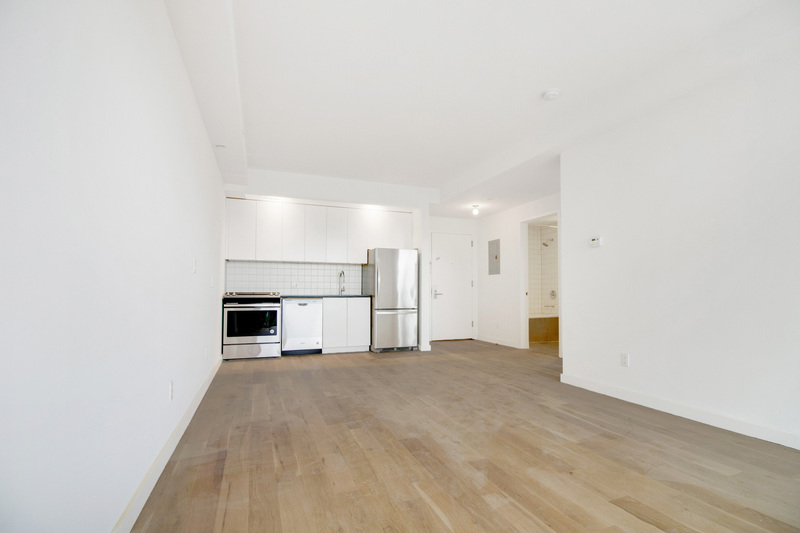 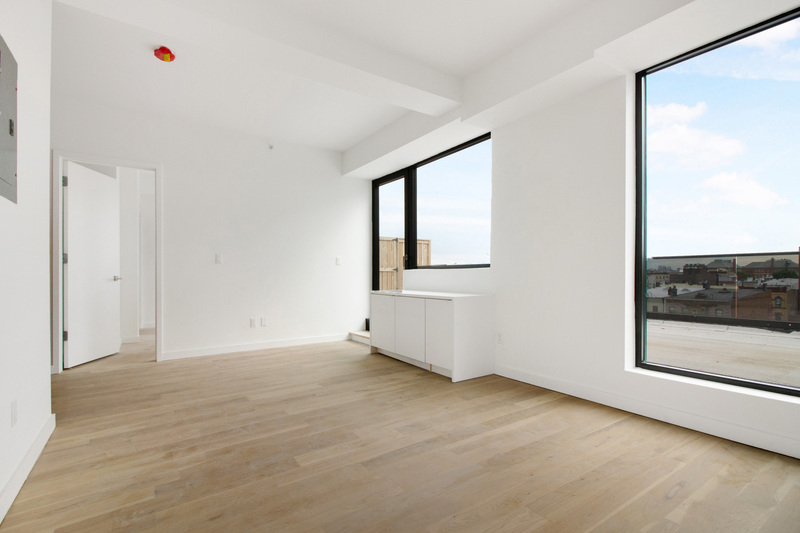 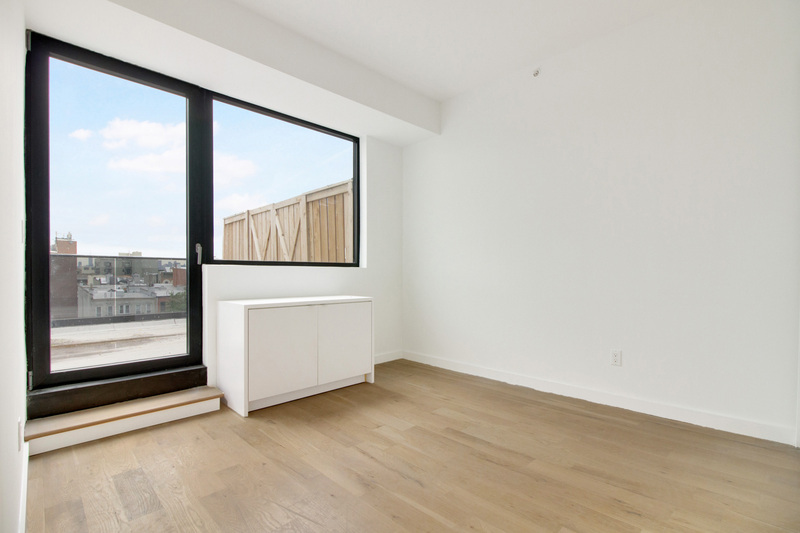 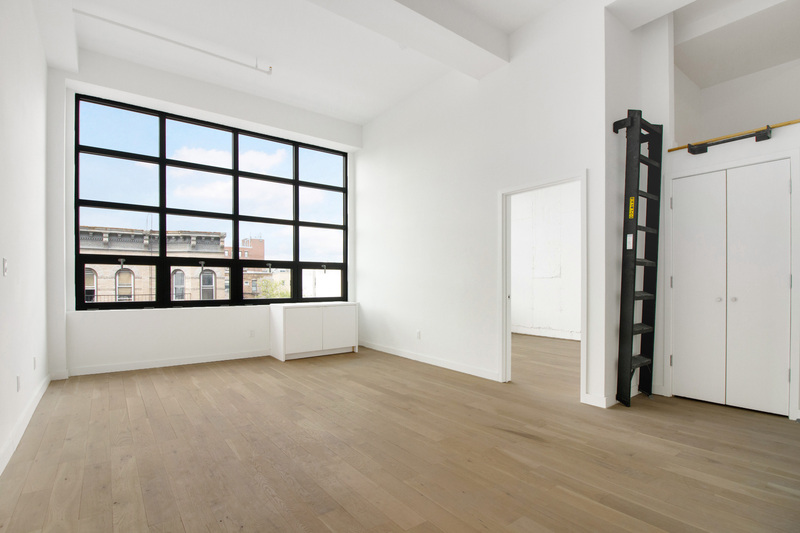 Many units boast ceiling heights of fifteen feet, providing unmatched three dimensional space to residents. 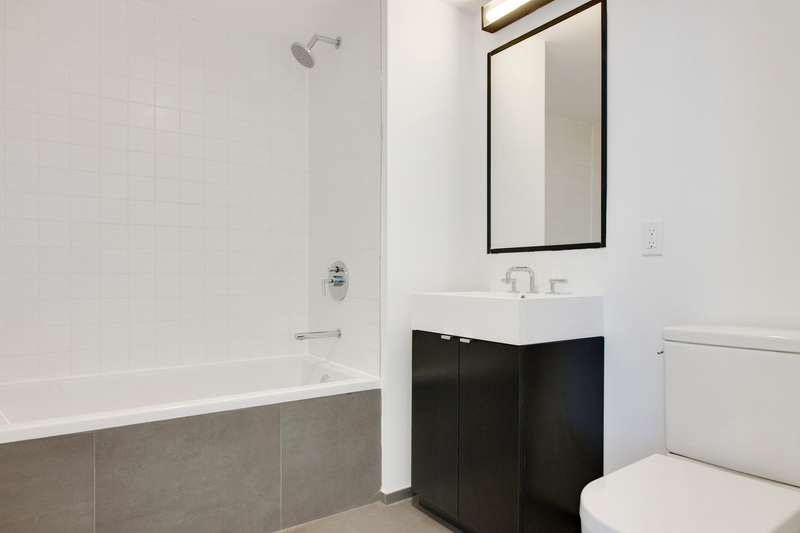 There are three distinct styles of units to choose from, all exquisitely crafted for a higher standard of living. 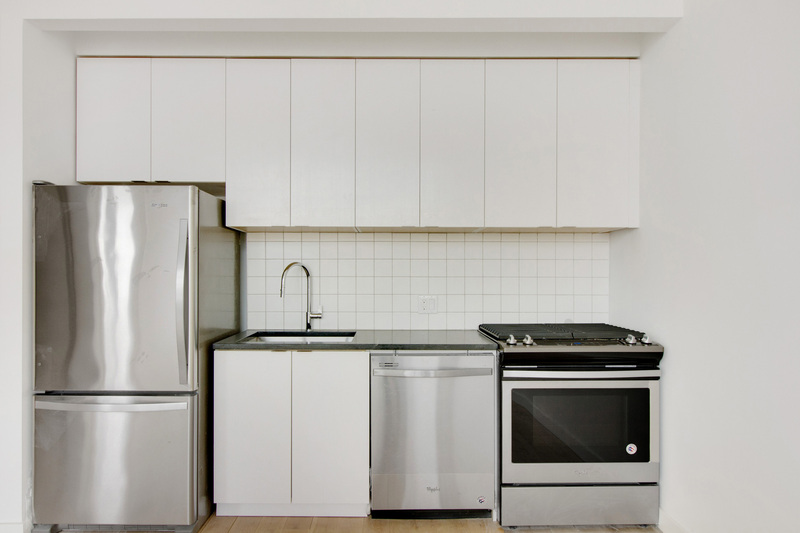 Glassworks features a wide array of unit types, from studios to three-bedrooms, to satisfy a variety of spacial needs. 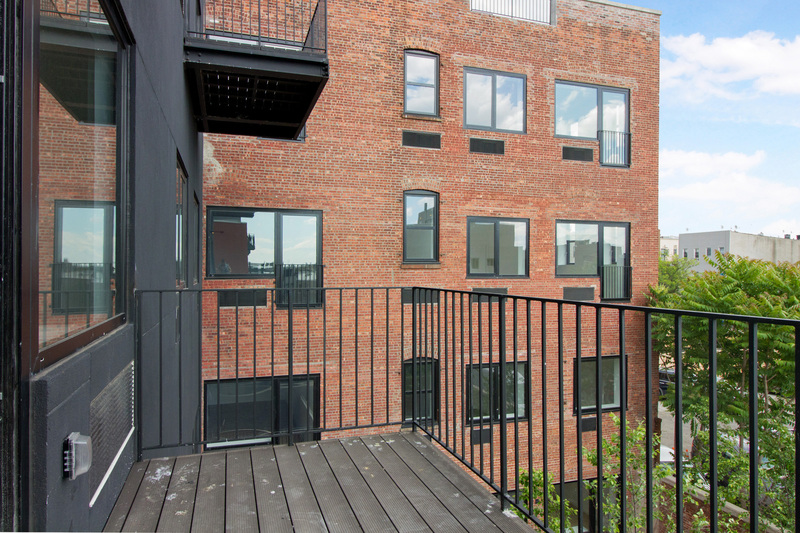 Most units feature substantial outdoor spaces, from private yards to rooftop terraces with Manhattan skyline views. 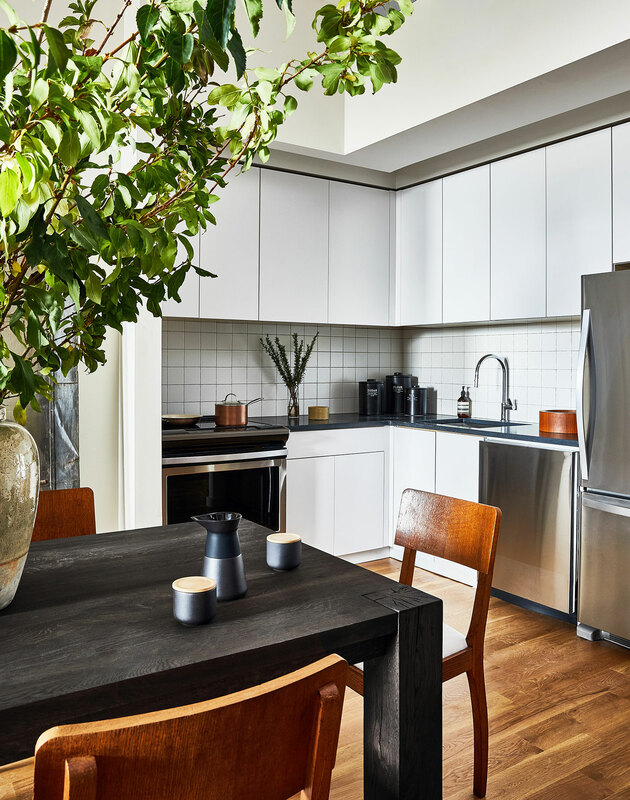 An unmatched amenity package includes a nearly 2000 SF communal roof deck, landscaped yard designed by Brooklyn Grange, resident lounge, gym, laundry room, parking, and Virtual Doorman.